Suits any type of shoes even high heels! Take a walk on the snow without worrying about slipping every second! Get this Set of 3 Snow Claws for only $9 instead of $20. 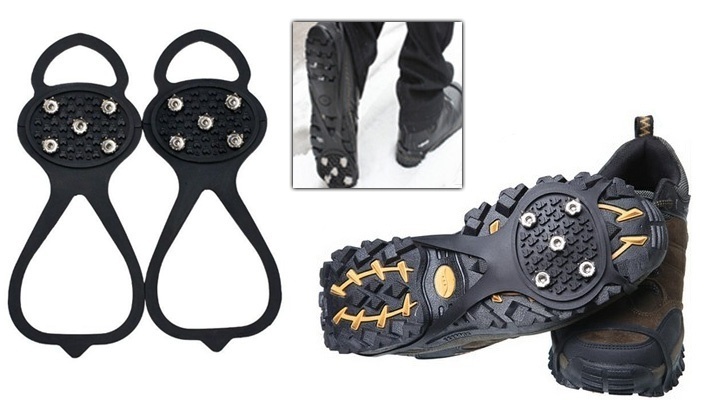 Secure your shoes with these snow claws!